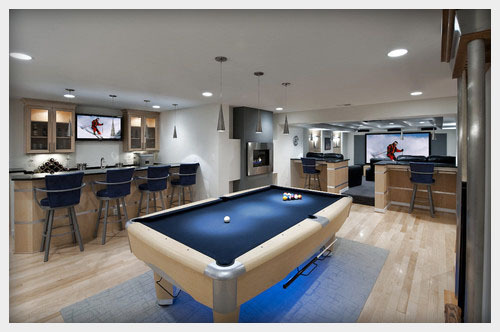 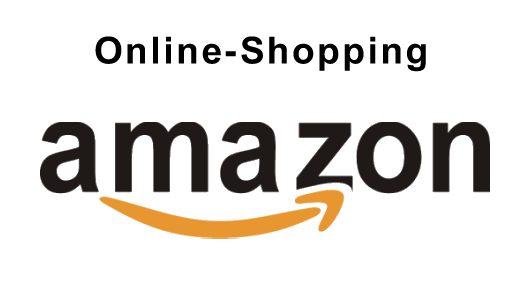 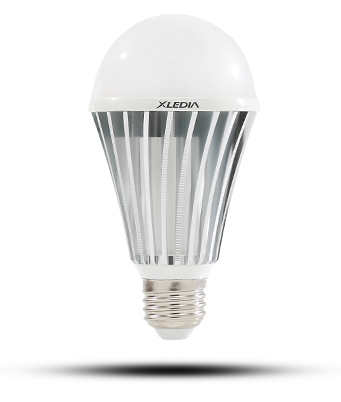 2015 – How to choose LED bulbs for your home ? 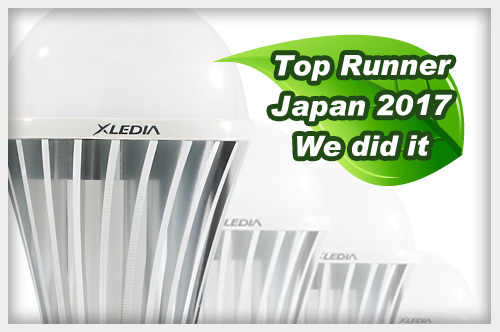 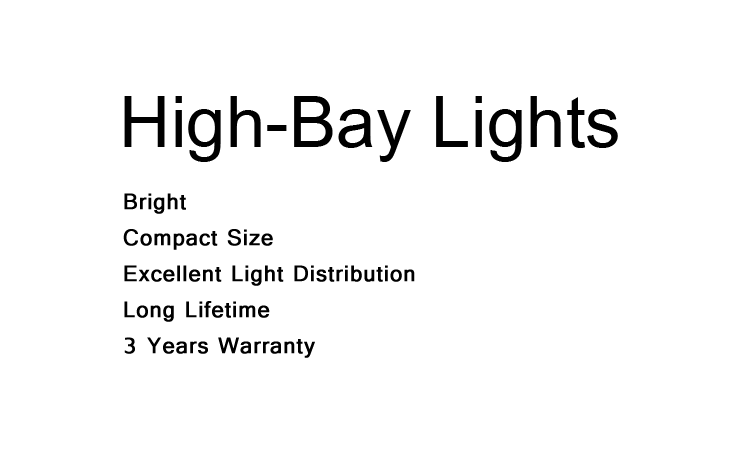 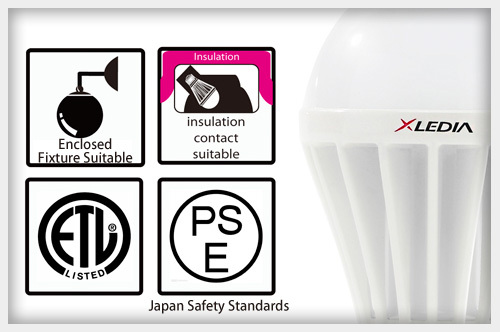 2014 – The first company reached 1000 lm for E17 base LED bulbs in Japan. 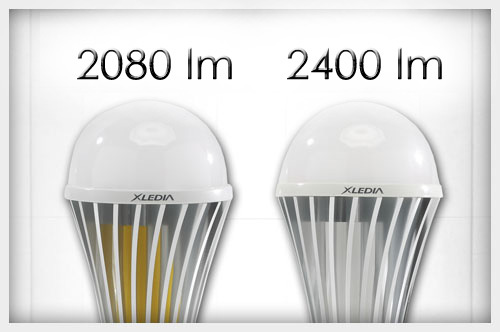 2014 – Announced 120W LED high bay light to replace 500W mercury lamps. 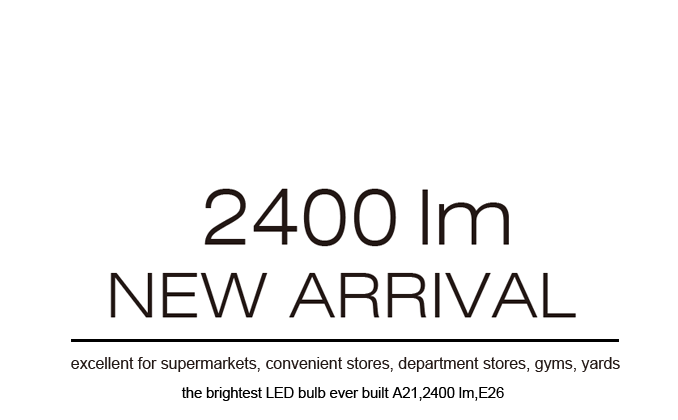 2012 – Announced the first 2000 lm A19 LED bulb in the world. 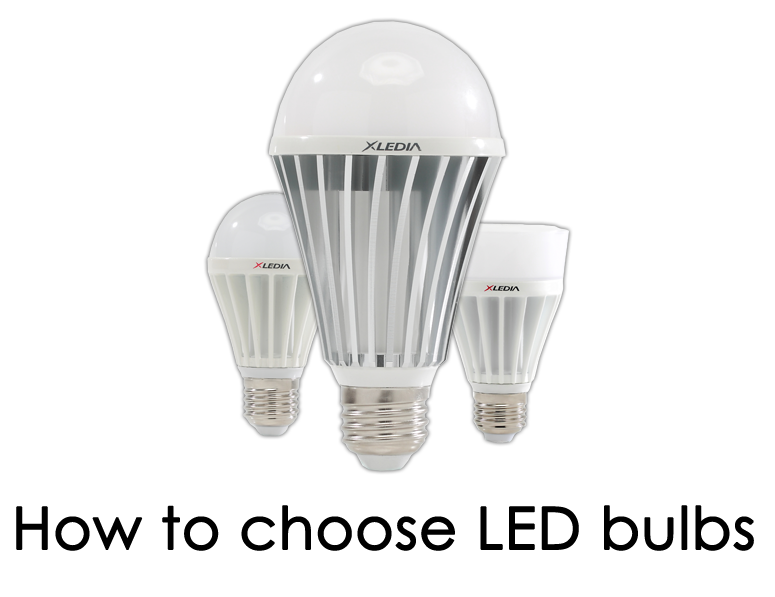 2011 – Announced the first 1520 lm A19 LED bulb in the world. 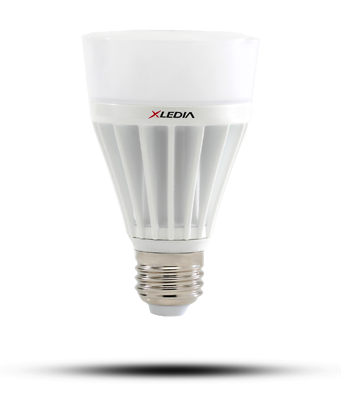 Our LED bulbs are so compact. 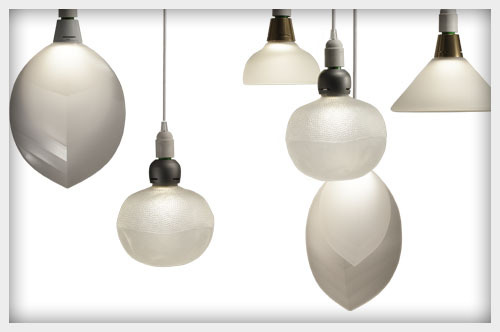 They all are the same size of Edison bulbs. 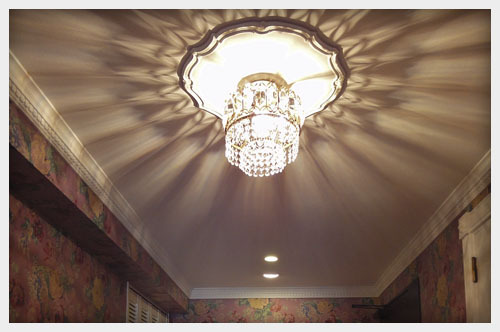 They can fit into all of your lighting fixtures at home. 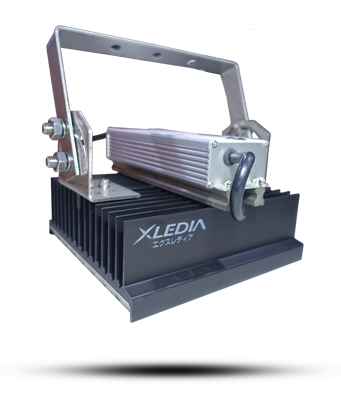 Copyright 2015 XLEDIA Corpration.All rights reserved.